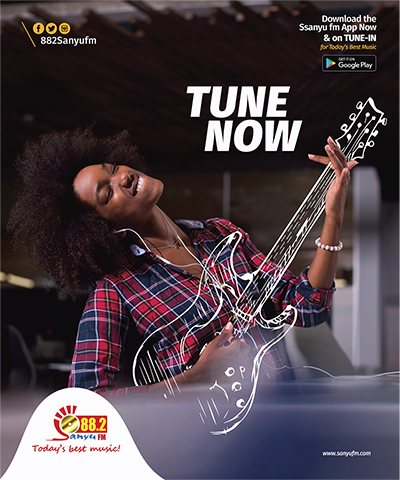 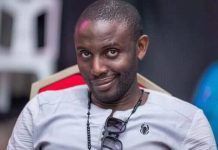 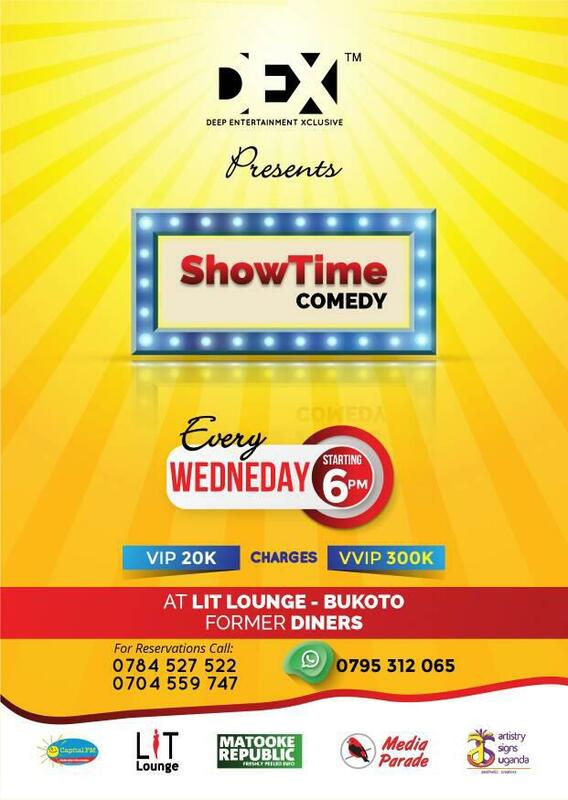 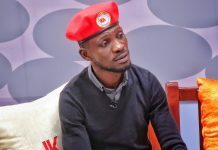 Kyadondo East MP Robert Kyagulanyi aka Bobi Wine is still going about the celebration of his 37th birthday with different activities, but the singer-politician primarily dedicated his celebrations to charity work. 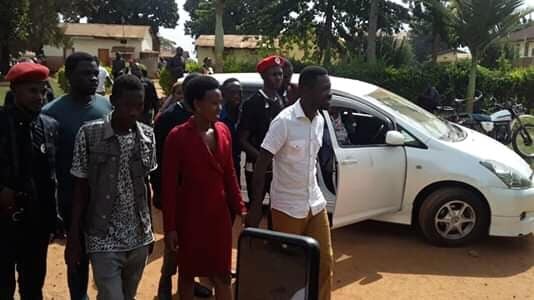 The MP earlier in the day started off with charity work among his people of Kyadondo East constituency, as he visited Kasangati Health Centre IV. 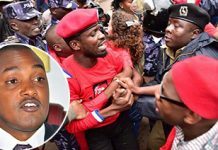 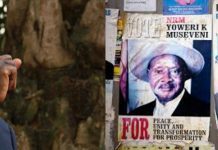 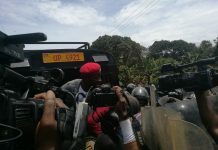 In the company of his wife Barbie, the MP gave patients clothes, posho, soap, sugar, buckets, among other things. .
“I am grateful for my new age today and I pray my new age comes with blessings, so that I continue being useful to my nation, so that at the endI’m no a loss to the country,” Bobi Wine said. 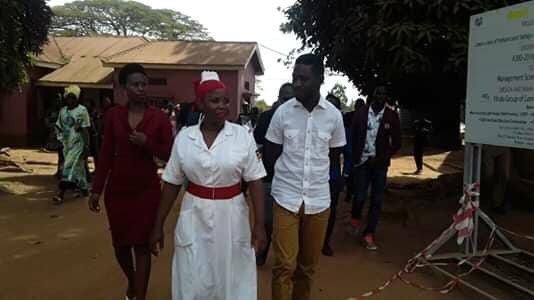 From Kasangati Health Center IV the singer-politician who prefers to be called a leader paid a visit to Sanyu Babies’ Home. 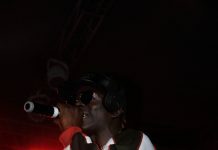 He cut a birthday cake with the children as they sung him the ‘Happy Birthday’ chant. 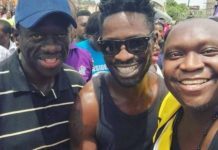 Further spending his birthday doing charity work and giving back to society, Bobi visited several other places. 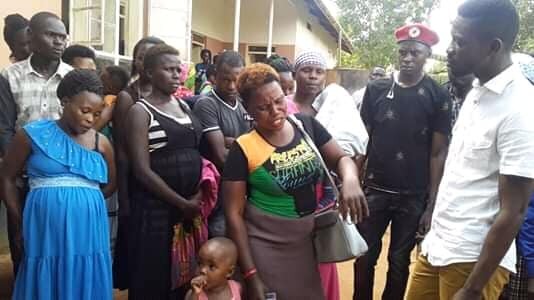 At Nalukolongo, where the catholic church looks after hundreds of needy people, Reverend Sisters thanked the singing MP and also prayed for him. 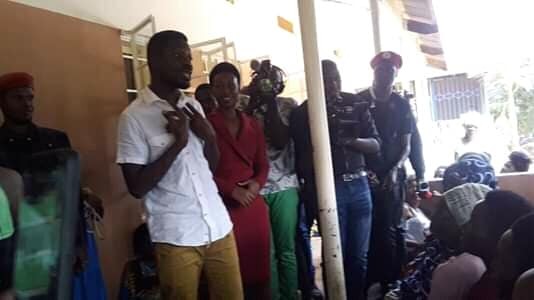 Bobi wine also visited Sisters With Blisters Uganda, a safe community of victims of gender-based violence in Kasubi. 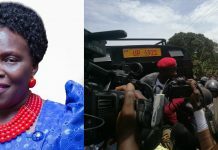 Here Bobi Wine and Barbie took sugar,sanitary pads, posho and buckets for the mothers, who were delighted to spend time with the legislator. 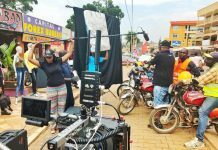 Bobi encouraged the mothers in the community not to lose hope in their initiative, rather to have assurance that what they are doing is not for nothing. 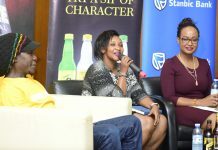 Next articleBebe Cool to the youth: if you want to get money, associate with those who have it, not those who are looking for it.